Debuting the new Marvin silhouette for Fall 2018, CK ushers in yet another addition to the “dad shoe” trend that literally every brand this and last season has incorporated into their respective collections. 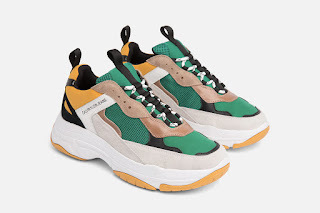 Leather, polyester and mesh are paired together on the upper, while the EVA midsole and yellow rubber outsole detailing completes the construction overall. Three colorways are available for the initial drop, with each incorporating a similar color palette in different ways that’s pretty easy to accomplish due to the sneaker’s multi-layered construction. 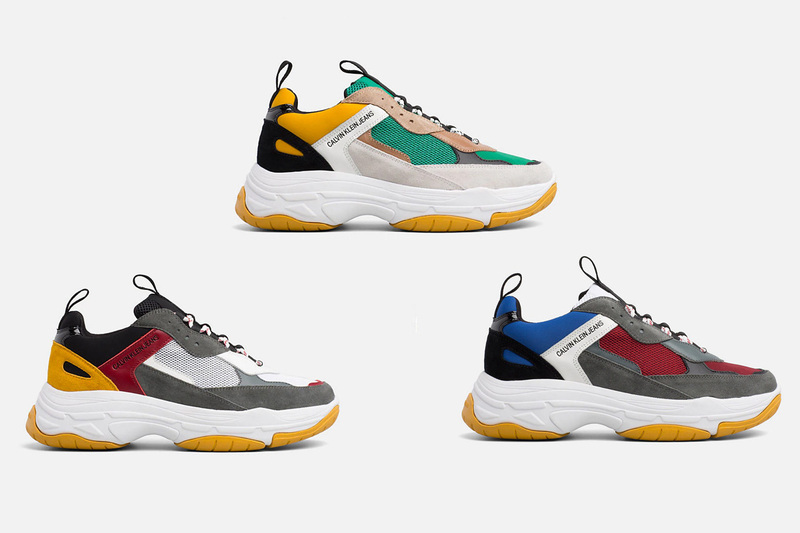 In addition to the affordable price point, Marvin is one shoe that definitely fits right in with the options currently out there, especially if we’re talking Balenciaga’s popular Triple S model.